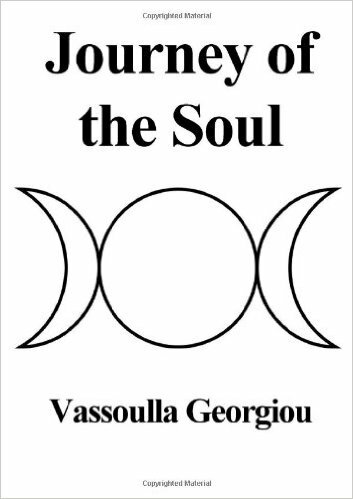 This workbook teaches you to work with the Moon, and will take you on a journey of self discovery. My journey began in the 80’s I was busy bringing up my young family, working in our restaurant. I had no inclination to take up astrology, or any thing else for that matter. I came across a book by Jeff Mayo it was about calculations and how to draw an astrological chart. I thought I would simply give it a go. I did and that was the beginning of my astrological path. It has taught me so much, I think mostly that everyone is equal, everyone, every thing; in life has its own potential. Wow I thought I can do this, not only that it opened my eyes to so many possibilities. You see my back ground is Greek, and it can be quite severe for a woman. My thoughts of equality were not really considered until I took up astrology. Astrology was really the beginning for everything for me I own astrology so much. It is a joy to think I may now be able to guide another along a similar path. I was inspired by The lunation cycle by Dane Rudhyar and also Volumes 1/4 Karmic astrology books by Martin Schulman.